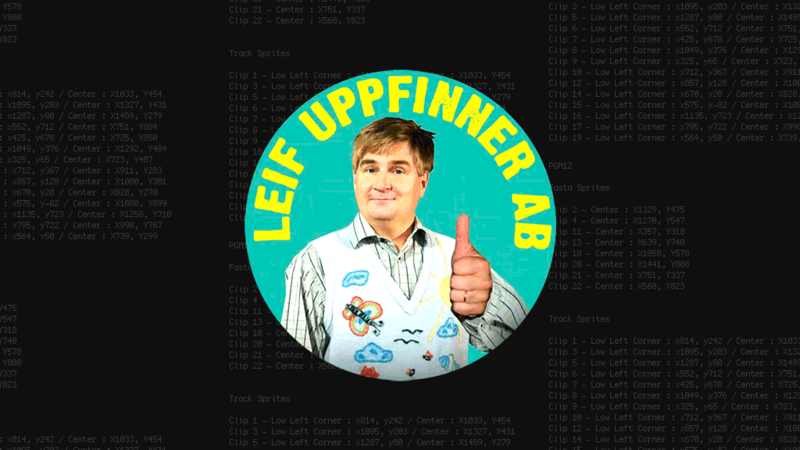 Primitiv made +250 VFX shots for the interactive production of “Leif Uppfinner AB” for SVT in early 2014. Critical components involved tracking and composing animations on a live spline (animation triggered in N-time – on a tracking curve). The players could press on faces or components in a video and get a live interaction with the streamed movie.